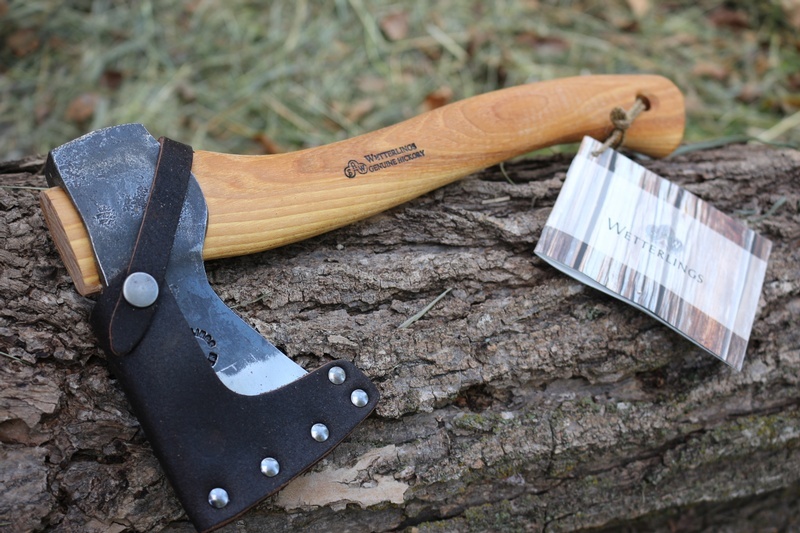 The Last Wetterlings Axes!~ 13in Wildlife Axe. 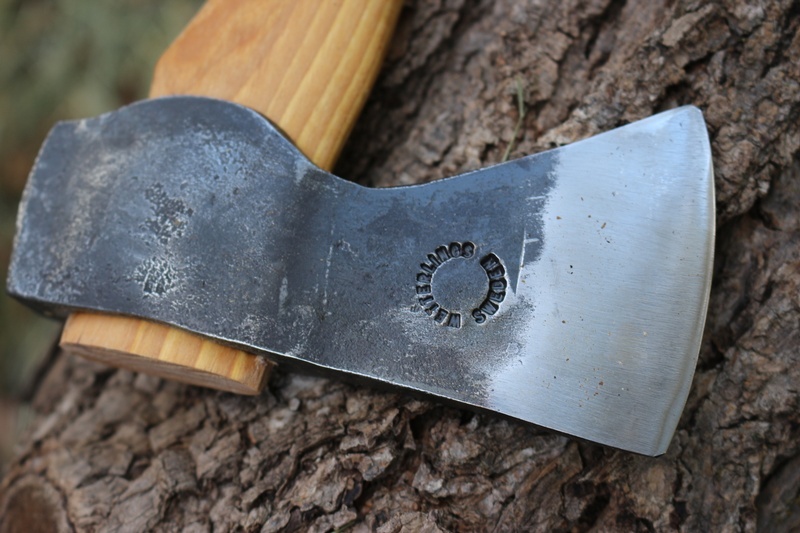 As far as I know, these were the very last Wetterlings axes made before that great Swedish foundry closed its doors. 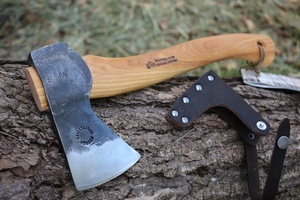 A batch of the popular 13in wildlife axe, the final hammering of a Company with 124 years of tradition. They have sat in a warehouse for the last few years collecting dust... untill I found out about them! A great, compact, handforged axe. These are, of course, final sale. Purchase through PayPal by using the "Add To Cart" button above or use the form below to order the The Last Wetterlings 13in Wildlife . 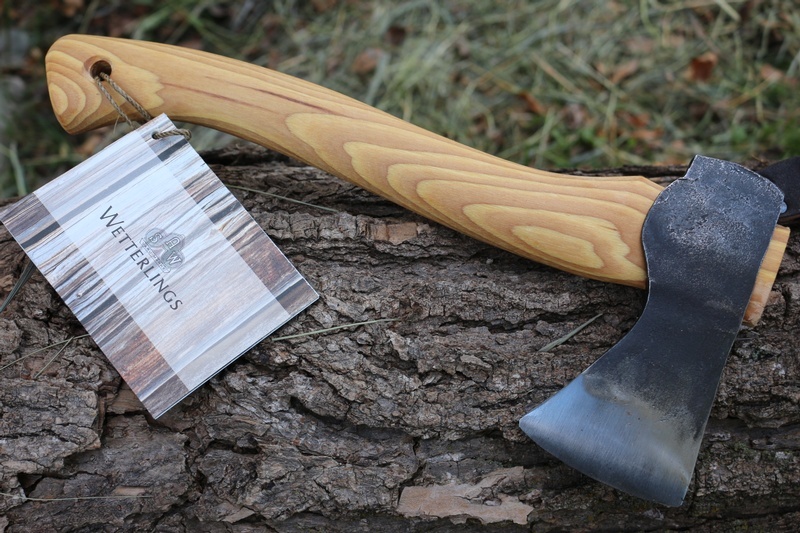 Feel free to contact us if you have any questions about the The Last Wetterlings 13in Wildlife .